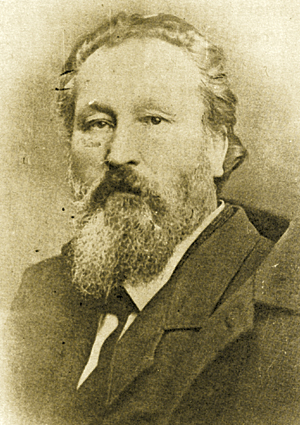 The Farm was purchased in 1854, by German Ferdinand Herff (1820-1912) and was owned for 80 years by the Family. 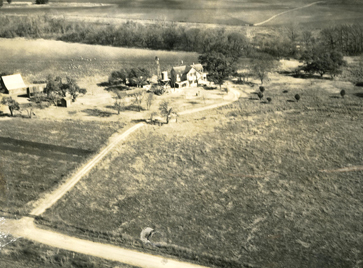 The Herff Farm was one of the first ten homes in the Boerne area as late as 1858 and eventually grew to approximately 10,000 acres. 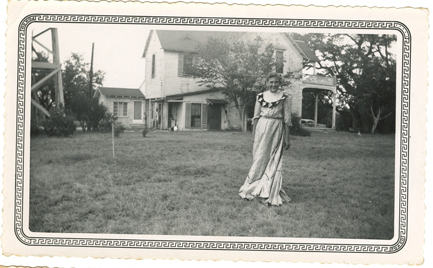 The farm was the family's vacation retreat for generations, until 1894, when his son, Charles, moved from San Antonio to manage the property until the early 1920s. The Farm was the site of a Confederate Prisoner of War Camp, one of the last local Indian raids, and the location of early medical practices that assisted all in need, from Texas Rangers to Comanches and Apaches. It was also the site of the first early manned flight experiments, and many surgical operations such as the removal of cataracts, gall stones, and treatment of tuberculosis and other diseases, that were well ahead of their time. 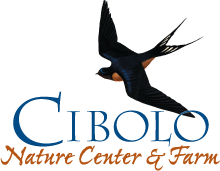 Charles Herff experimented with exotic birds, building several aviaries on the property, which can still be seen today. In 1935, George and Erma Rozelle purchased 68 acres from Charles Herff's son. Last occupied in the mid-1980s, the property includes the family home – a two-story, limestone structure built in 1883 – as well as agricultural and domestic structures.When the Rozelles acquired the farm, they grew apples trees, melons, and raised chickens and dairy cows. The seven year drought of the 1950's ended production farming for the Rozelles, as it did for so many families in the area. The Herff farm is now teaching local history and has opened the restored Farmhouse to the public on most Saturday mornings, has a thriving Farmers Market, new Community Gardens coming soon, and a Farm Classroom program for children teaching sustainable living for the Hill Country.